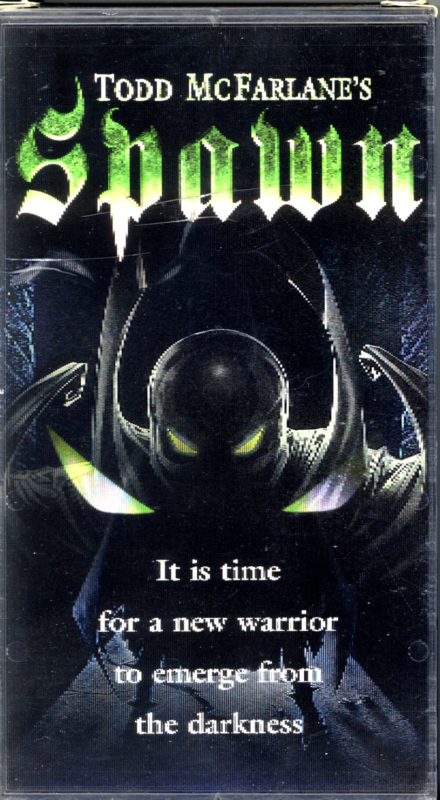 Todd McFarlane’s Spawn on VHS with lenticular cover. 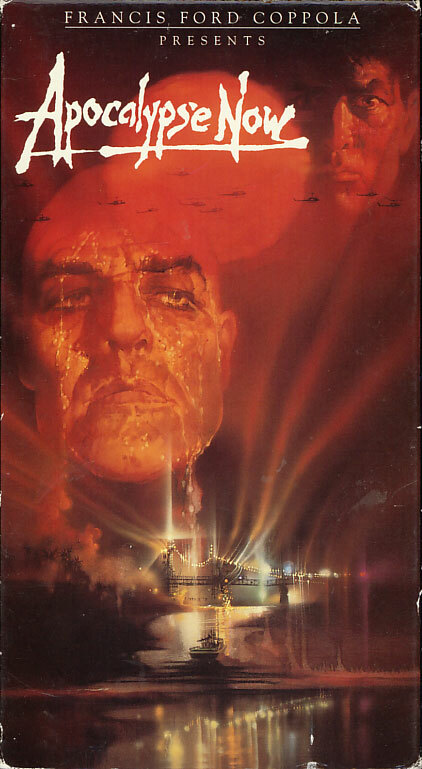 Starring John Leguizamo, Michael Jai White, Martin Sheen. Directed by Mark A.Z. Dippe. 1997. He was once a man, now he’s a “hell-spawn,” battling the forces of evil on Earth — and in himself. Using his strange powers, he fights to uncover the truth about his identity and fulfill his destiny. One of the comic book industry’s most popular and intriguing characters, Spawn explodes on the screen in a maelstrom of fantastic imagery with action, romance, and high-level espionage.